New Latin Music: Rosalía, J Balvin, Cuco And Jessica Medina : Alt.Latino Rosalía and J Balvin's reggaeton beat rings in the early days of summer, Jessica Medina covers Amy Winehouse and Cuco carves his own path as a young artist with a simple string loop ballad. Jessica Medina's Amy Winehouse cover is a part of this week's Alt.Latino music roundup. As always, as part of a series of NPR Music's favorite Latin songs, we created a Spotify playlist to accompany the songs we write about. Listen and read along below. Rosalía & J Balvin ft. El Guincho, "Con Altura"
Cuco's meteoric rise on social media in 2017 and 2018 occurred in spite, and because, of his young age. The 20-year-old Chicano singer-producer from L.A. carved his own path as an independent artist, relying on his authenticity and ability to relate to his young Latinx fans, when a tractor trailer hit his tour van in October 2018, seriously injuring him and his team. They cancelled the remainder of the tour, and Cuco went through a lengthy, public period of recovery. 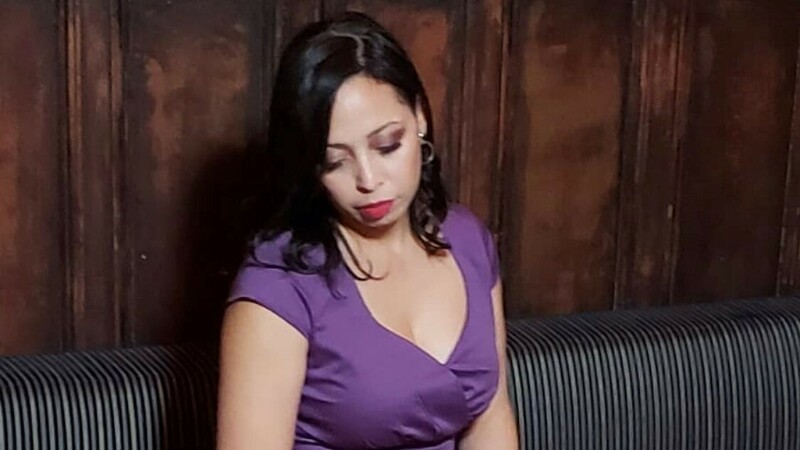 Jessica Medina, "Back To Black"
Jessica Medina is yet another super talented vocalist that effortlessly bridges jazz, soul and even bits of Afro Caribbean music. Her cover of Amy Winehouse's "Back To Black" (Volver Al Oscuro) allows her to employ all of those vocal chops but what makes this track pop for me is that she sings it over a Mexican son jarocho accompaniment. Vocalist Andy Vargas has a busy year ahead of him. As the lead vocalist for Santana, he'll part of the band's celebration of 50 years since their inception as well as their legendary performance at Woodstock and 20 years since the release of the multi-Grammy-winning album, Supernatural. In the midst of all that activity. Vargas plans to release his first solo album in August. Last week, he released the first single from the forthcoming album, "The Beat." Los Lobos feat. La Marisoul, Xochi Flores and Cesar Castro, "Dreamland"
The national treasure that is Joni Mitchell was celebrated on her 75th birthday last year with a special concert in Southern California. 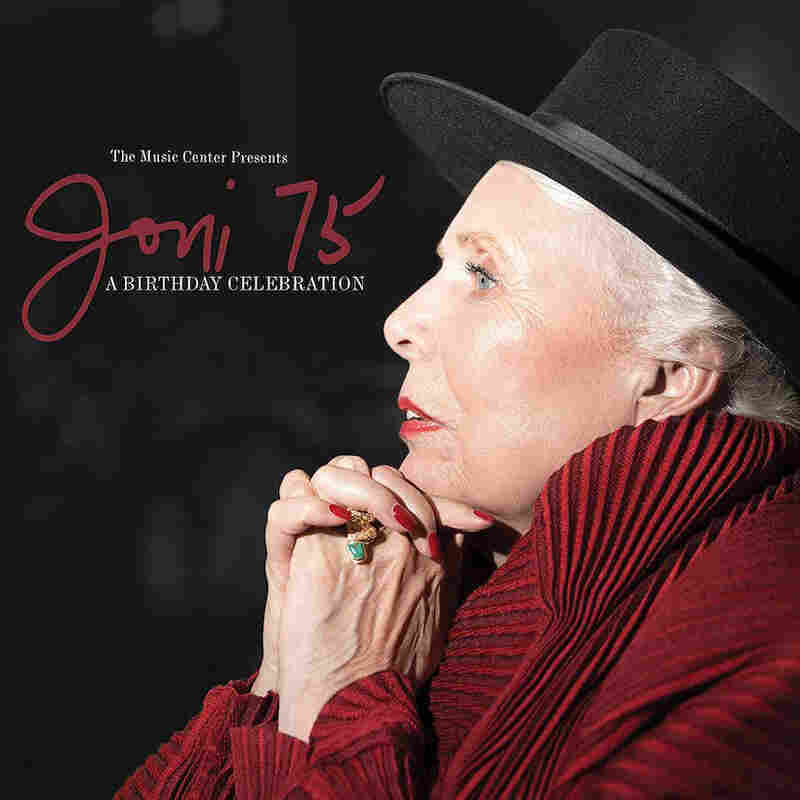 As expected, the luminaries of the early 1970's folk rock scene that she was a central figure of came out to pay respects with a song or two: James Taylor, Graham Nash, Emmylou Harris and Kris Kristofferson all relive some Mitchell's classic songs for a release called The Music Center Presents Joni 75 A Birthday Celebration. 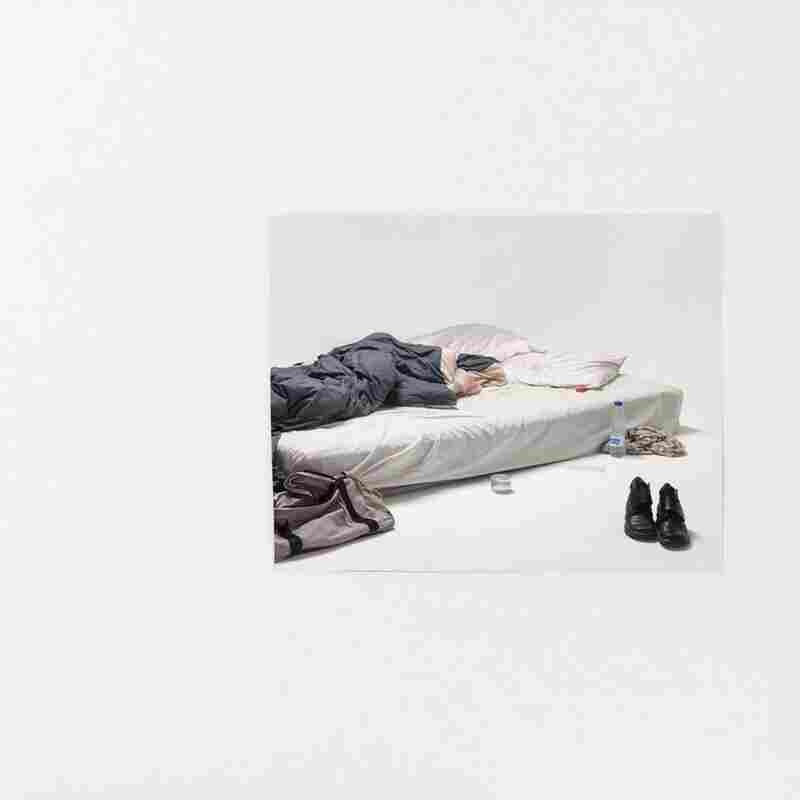 La Plata, "Una Vida Fácil"
Hailing from Valencia, Spain, La Plata is a breezy synth rock band with a new EP, 01 03 2019. "Una Vida Fácil," the second track off the EP, is an atmospheric, new wave breeze weaved in soft guitar and escapist thought. The lyricism behind this track delves into the bandmates' views on remembering the good times: "Sería buen ejemplo / Está enamorado de su felicidad." 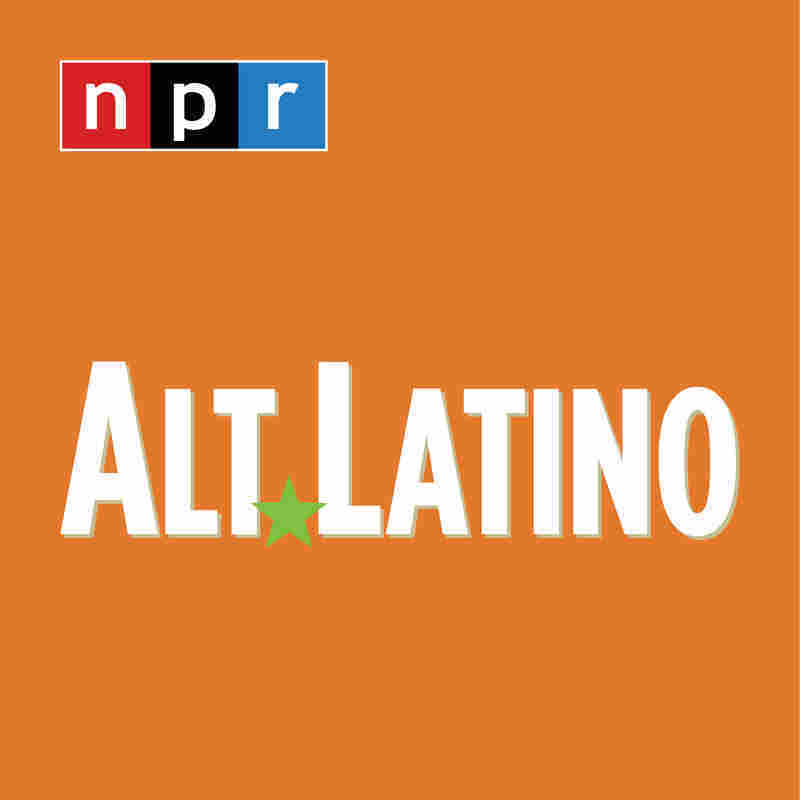 Salva, the guitarist of La Plata, told Alt.Latino that the lyrics deal "with selective memory and how our brain sometimes chooses to remember the things that will help make our life easier."